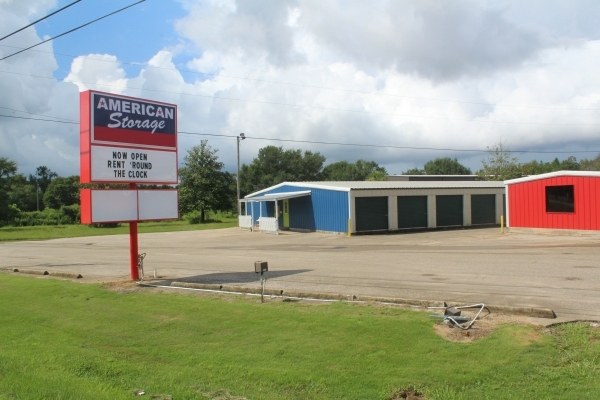 American Storage is located on Highway 59 in Foley just feet from the Beach Expressway. 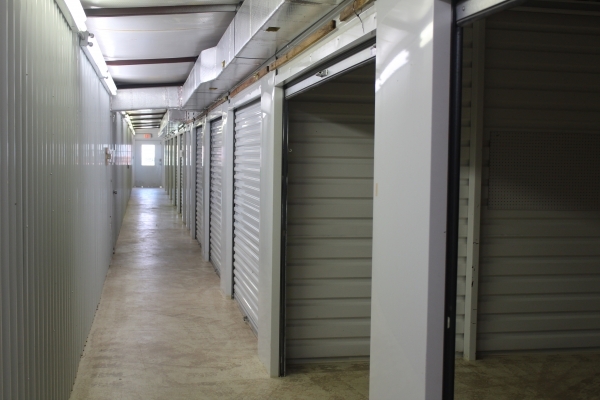 We offer over 300 storage units with about half being climate controlled. 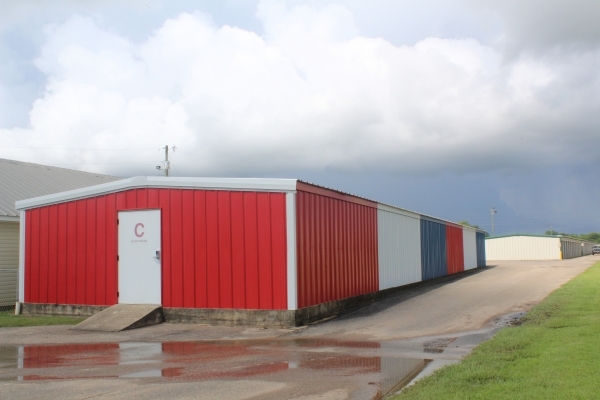 We have 9 different sized units ranging from 5 x 10 to 20 x 20. We have a unique rental process where you can rent and pay for a unit anytime, 24 hours a day, 7 days a week! 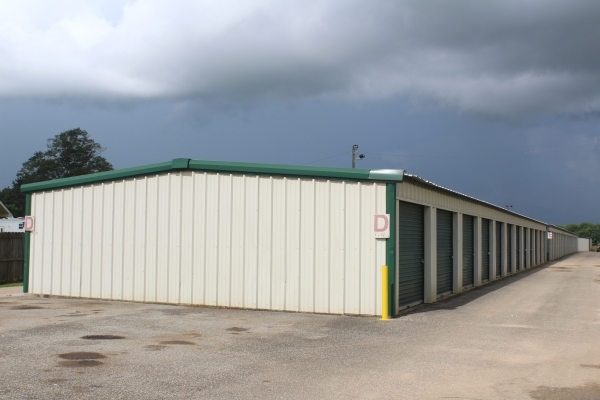 Just drive up to our facility and use our self rental process at our office! Or you can call us and we will be glad to assist you in getting the type of unit you need. Rentals are month-to-month, no deposit required. Nice place,great service and great for price. Convenient, 24-hour access which is great, very clean and good lighting. This will be my 2nd month so far I have zero complaints. I rent a climate controlled unit and am very satisfied. We got moved in the day we called, never had any problems, very clean unit with awesome service. Highly recommend. Great price and extremely convenient! We had a somewhat unique situation when we were moving back into the area, and Mark was very accommodating to that. The prices are great and the process to get set up with a unit was very simple. Fantastic customer service! Definitely recommend! The owner is very nice and I really like the way he has it set up. You can get a unit 24/7 unlike others that require you to come in during business hours. 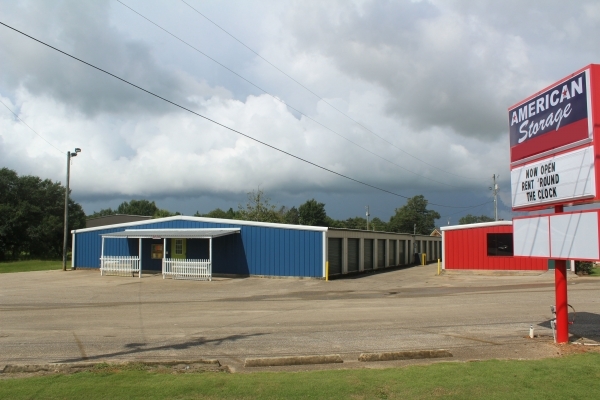 The units are easy to access and it's located right off 59 so it's in a very convenient area. Prices are reasonable compared to others based on my research. 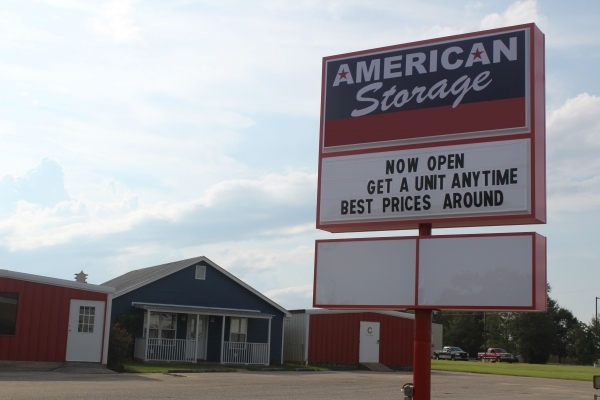 I would definitely recommend this storage unit to anyone that is needing one in the Foley/Summedale area. This is a great facility with a great price! 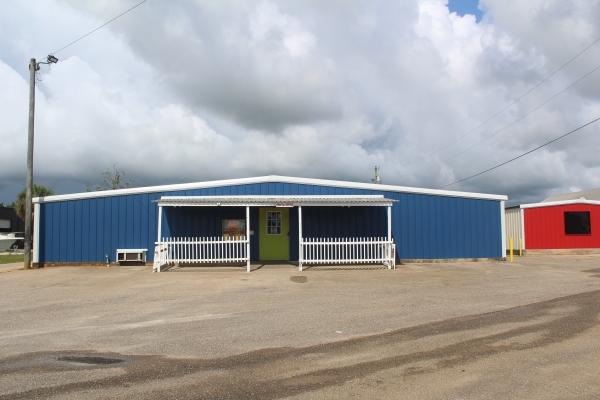 This Facility is well lighted and is very convenient to the highway. I have always felt safe when entering even at night. Cleanliness and location were very important to me, as was ease of entrance. I am very pleased. 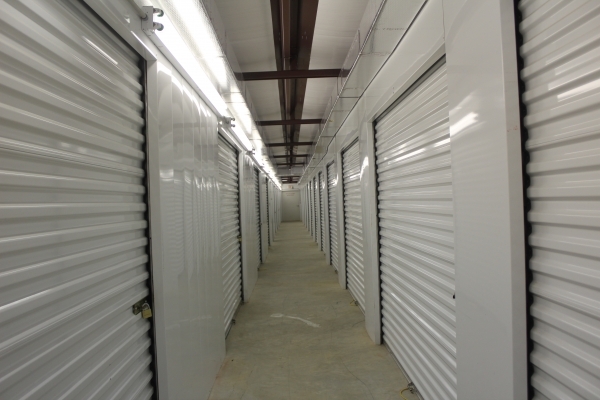 Fast and friendly service the area is clean as is the storage units. I would highly recommend this staorage facility also because they will help you with any situation at anytime. Thanks Mark. Very friendly owner and maintenance. Hassle free and owner very responsive to questions. Lowest price we found by far and units are clean and well maintained. Facility is clean and well lit. Ease of access and making payments is good. Clean and convenient. 24 hour access. Very clean, no hassle set up. Very clean, no hassle set up. Would be nice to have a website to pay and due business on. Haven't been here long but I like it. Easy and convenient. I am happy wuth my choice. 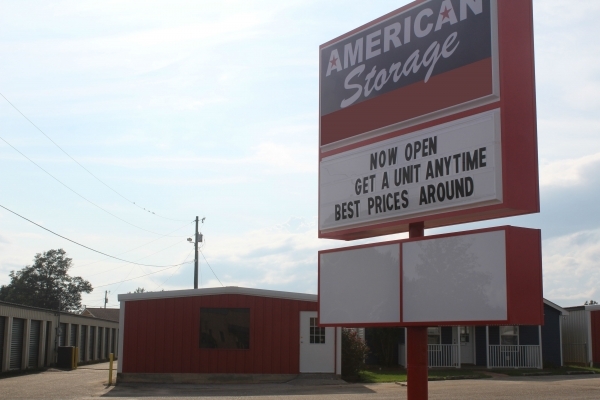 Great storage unit and staff! Staff has been really nice, pricing is reasonable and the cheapest Iâve found in the area. We are overall very satisfied! Great facility! Very clean! Mark the owner has been exceptional in customer service! Super excited to store my things where I feel they are safe!! Mark was very courteous and easy to work with. We've had no problems. The storage facility is kept very clean. We've always been able to access our unit with no problem. Easy to load and unload. Best price in area. Convenient location.